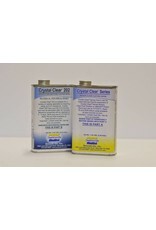 Crystal Clear® Series resins are water white clear and made specifically for applications that require absolute clarity. 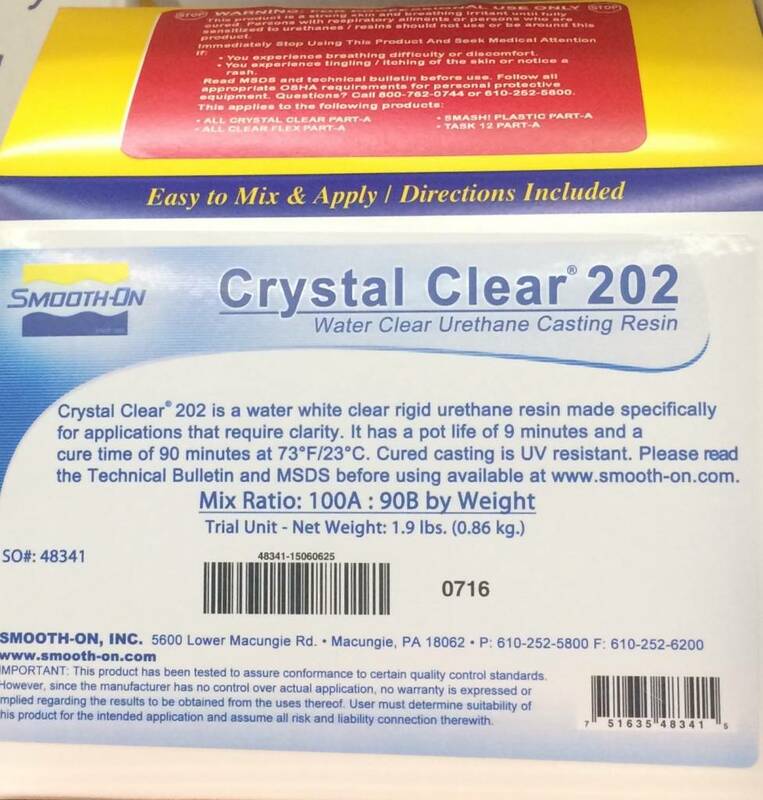 These rigid urethane casting resins differ only in working and demold times.Low viscosity ensures easy mixing and pouring. 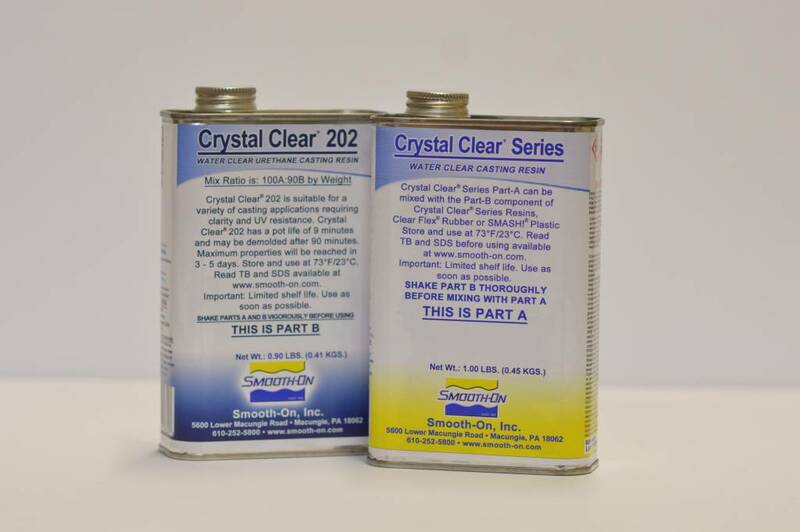 Crystal Clear® products cure at room temperature with negligible shrinkage. 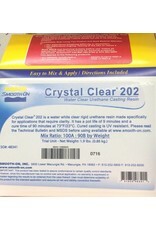 Cured castings are UV Resistant and are not brittle. Vibrant colors and color effects are achieved by adding SO-Strong® color tints. Applications include encapsulation, making prototype models, lenses, sculpture reproductions, decorative cast pieces, jewelry, prototype models, special effects and props. Heat curing is essential to realize full physical properties. Read the Technical Bulletin for full details.